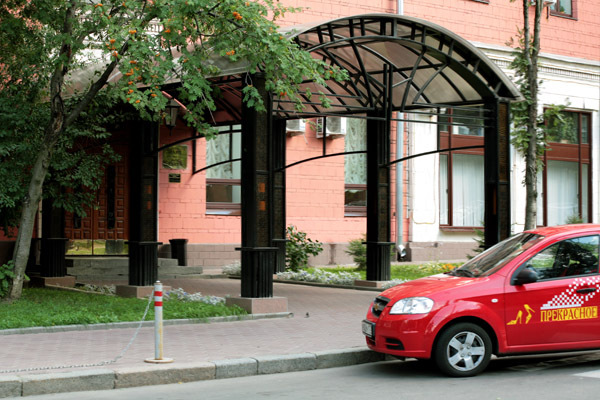 This 3 star hotel is located in the suburbs of Moscow and was established in 2007. It is a short drive away from the Red Square and the nearest station is VDNKH. 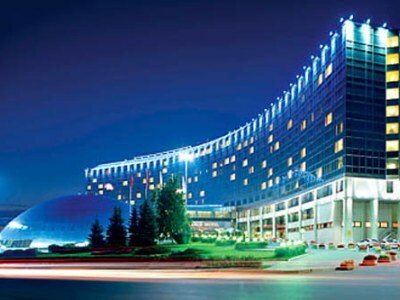 This 3 star hotel is located in the suburbs of Moscow and was established in 1956. It is a short drive away from the Red Square and the nearest station is Vladykino/ Petrovsko-Razumovsk. 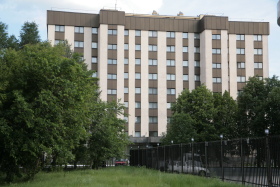 This 3 star hotel is located in the suburbs of Moscow and was established in 1956. It is a short drive away from the Red Square and the nearest station is Vladykino/Petrovsko-Razumovska. 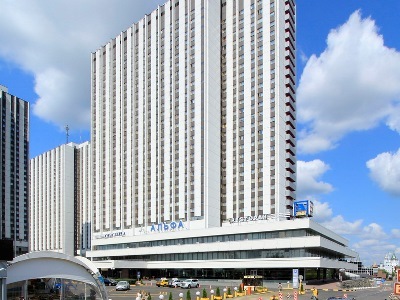 This 4 star hotel is located within the city of Moscow and was established in 1980. 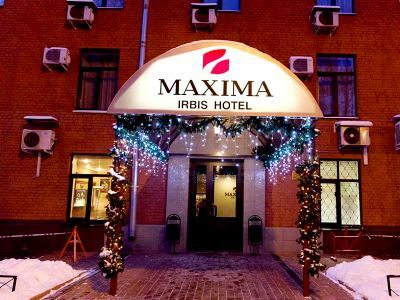 It is a short drive away from the Izmailovsky Kremlin and the nearest station is Partizanskaya metro station. 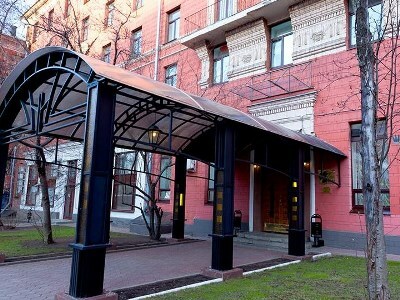 This 4 star hotel is located within the city of Moscow and was established in 1991. It is a short drive away from the Moscow Circus on Tsvetnoi Boul and the nearest station is Prospect Mira and Dostoevsk. 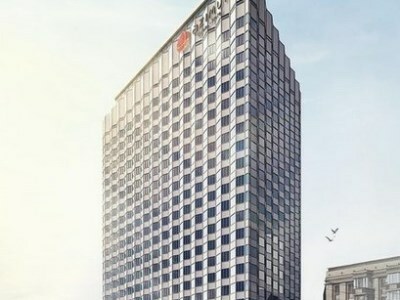 This 4 star hotel is located in the city centre of Moscow and was established in 1975. It is close to the Stary Arbat and the nearest station is Smolenskaya.